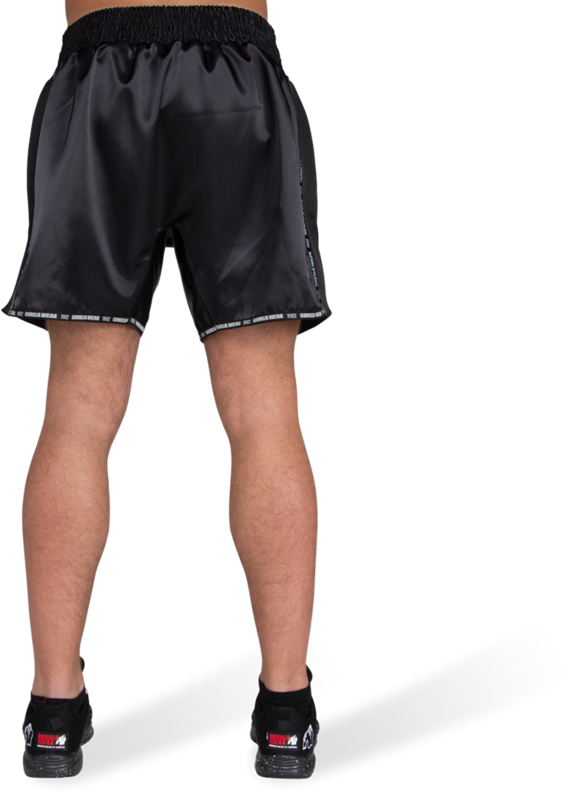 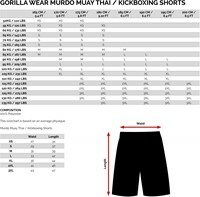 The Murdo Muay Thai/Kickboxing Shorts is a comfortable short, made out of the finest materials and specially made for Muay Thai and Kickboxing. There is a wide opening for your legs for easy movements for your legs and knees. 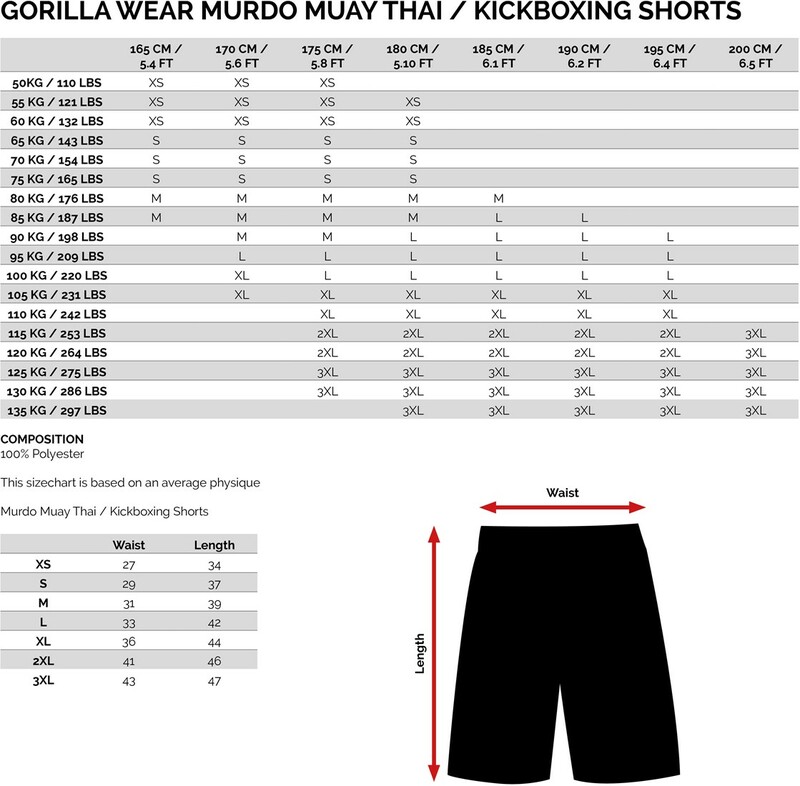 With the elastic waistband, the Murdo Muay Thai shorts are tailor-made for everybody. Due to the design of the shorts, it is easy to combine with other tops in our collection.